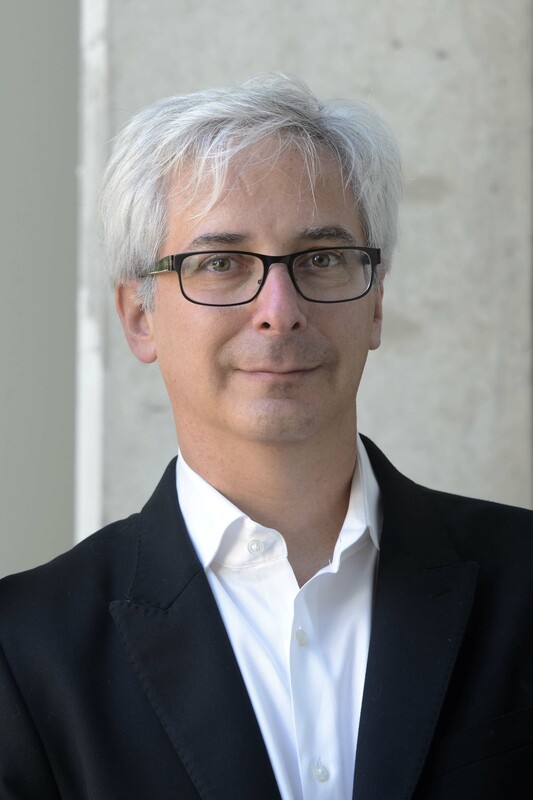 Arthur Markman's research interests include similarity and analogy, categorization, decision making and consumer behavior, and knowledge representation. Dr. Markman is the founding director of Human Dimensions of Organizations (HDO) at the University of Texas at Austin. HDO is a program that aims to provide education in the humanities and the social and behavioral sciences to people in business, nonprofits, government, and the military. The goal of the program is to teach leaders about how people, groups, and cultures influence the workplace. He is also the director of Similarity and Cognition Lab. He has written numerous articles on his research areas. He was awarded a number of awards including grants to support his research such as the 2007 grant from the National Institute of Mental Health to continue this research. He is currently the executive editor of the journal Cognitive Science. The journal is published by the Cognitive Science Society.